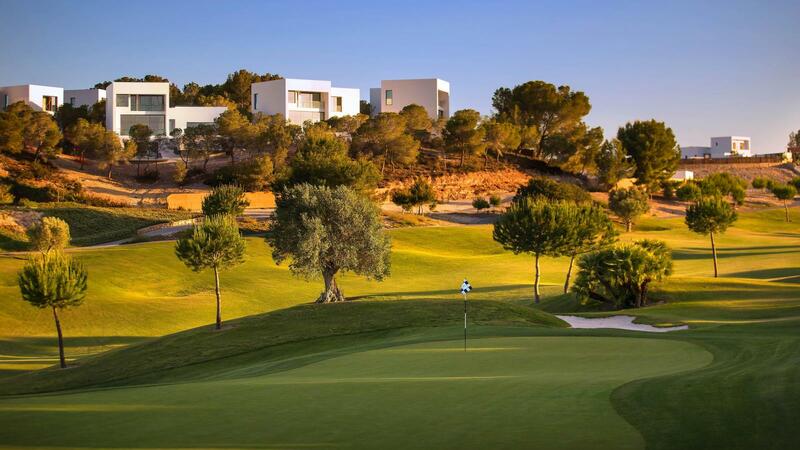 Las Colinas Golf & Country Club offers guests and residents a desirable and active Mediterranean lifestyle a world apart from hustle & bustle of daily life. 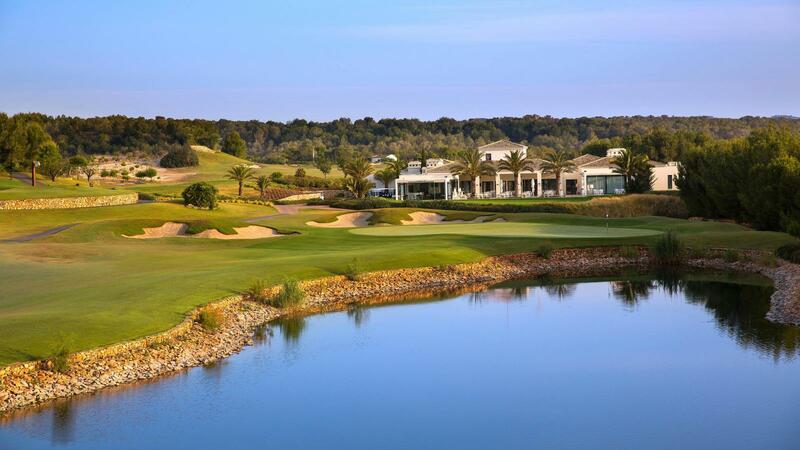 Located south of Alicante in 330 hectares of stunning woodland Las Colinas Golf and Country Club provides a tranquil setting for the perfect holiday experience in addition to its status as an exclusive residential community boasting world class attractions. 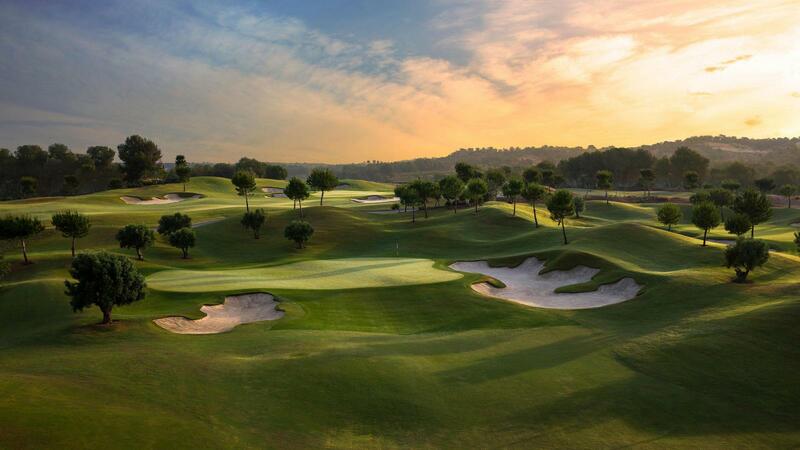 Regarded as one of the best modern golf courses in Europe, Las Colinas Golf & Country Club's 18-hole layout has built a formidable reputation for it's perfect combination of year-round Championship-ready conditioning and pristine putting surfaces. Designed for players of all levels by acclaimed architect Cabell B. Robinson, the golf course blends naturally into the surrounding landscape running through valleys between the hills and providing views of the nearby coastline to deliver a truly captivating and unforgettable golfing experience. 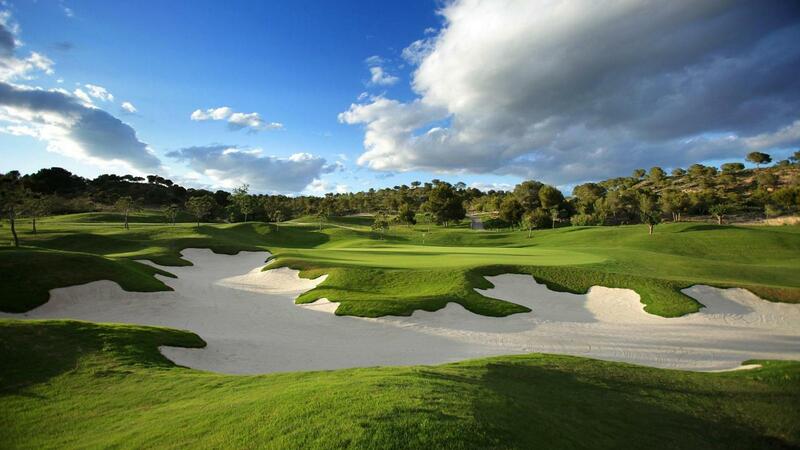 Indeed, Las Colinas Golf and Country Club has consistently been ranked well inside Continental Europe's Top 100 golf courses, having quite rightly earned the high acclaim of the world's golf media. 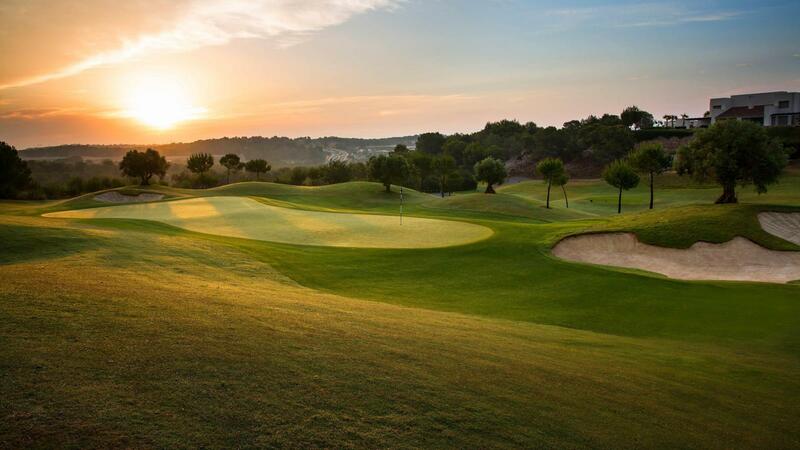 When it comes to practice facilities, Las Colinas provides a fine learning environment, with natural grass hitting areas, manicured putting green and short game area. Directed by Head PGA Professional Robert Mitchell, the latest ultra-high-speed video analysis technology ensures first-class coaching for golfers of all ages and abilities. Away from the fairways, La Colinas offers a myriad of other attractions for all of its guests, including tennis and padel tennis academy, a gymnasium, an ocean front beach club, enso sushibar, trails through 200,000 square metres of natural space, the International School of Falconry Las Colinas, a Mini-market and a host of new Las Colinas Experiences that enable visitors to make the most of the stunning natural beauty of the surrounding region. From diving into the fascinating world under the Mediterranean Sea to an unforgettable Hot Air Balloon trip taking in panoramic views of Alicante and Murcia you can be sure no stone is left unturned during your stay at Las Colinas to make it truly memorable. For those looking for the perfect stay & play experience, Las Colinas Residences provide apartments that have been created with the natural environment at front of mind and quality and privacy are inherent in their design. Idyllic in their location, the apartments have either private gardens or extensive terraces and are served by green spaces, communal pools and two fantastic on-site restaurants situated within the Clubhouse. Firmly established as one of Europe's most highly regarded, desirable and in-demand residential developments, Las Colinas continues to appeal to property owners from around the world. The combination of exquisitely designed villas and apartments within a perfectly maintained and gated community, and plots perched overlooking orange and lemon groves and flourishing pine forests, with views beyond to the Mediterranean Sea ensure owners a lifestyle beyond compare. 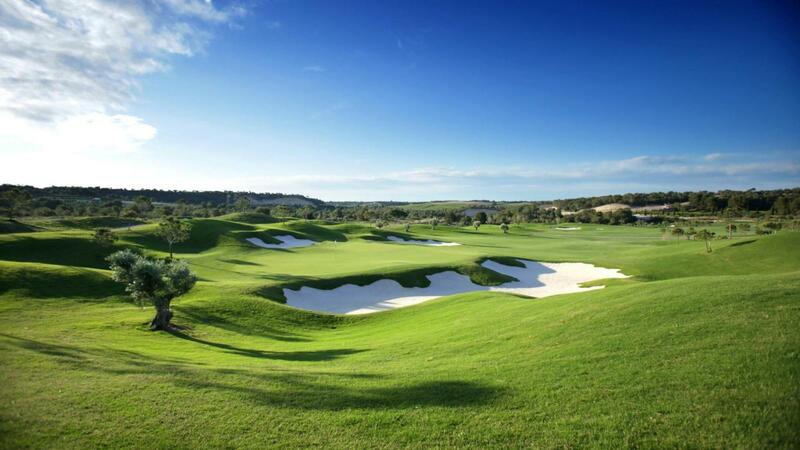 By following a strict environmental protection plan, Las Colinas Golf & Country Club is preserving the natural surroundings of the entire community. Indigenous trees and flora will be used to decorate private gardens and lush landscaping to adorn every hole of the golf course. 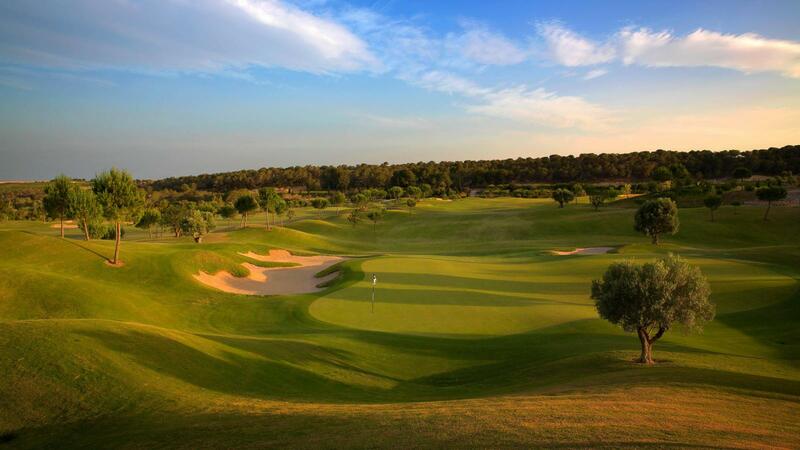 By preserving the environment and its natural areas, Las Colinas Golf & Country Club creates a charming atmosphere appealing to those who enjoy an active outdoor lifestyle. With moderate temperatures and more than 300 days of sunshine a year, golfers are sure to enjoy the amenities at Las Colinas Golf & Country Club year round.